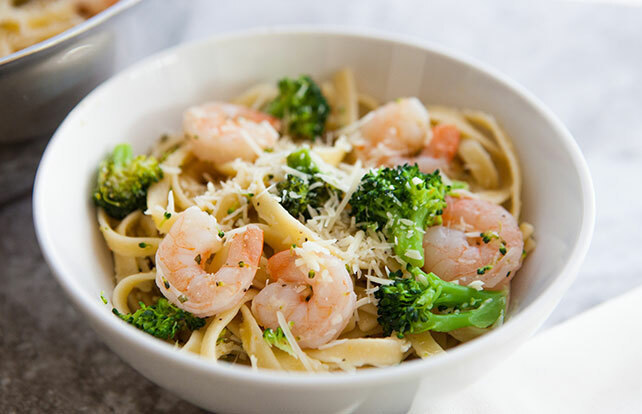 Make the most of your busy weeknights or long weekends with these savory shrimp and pasta recipes from My Food and Family! 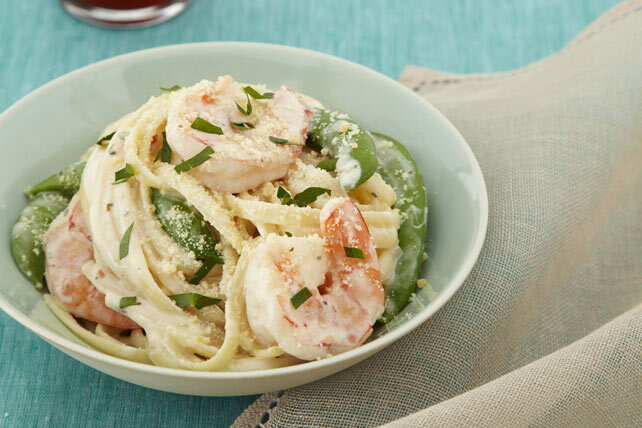 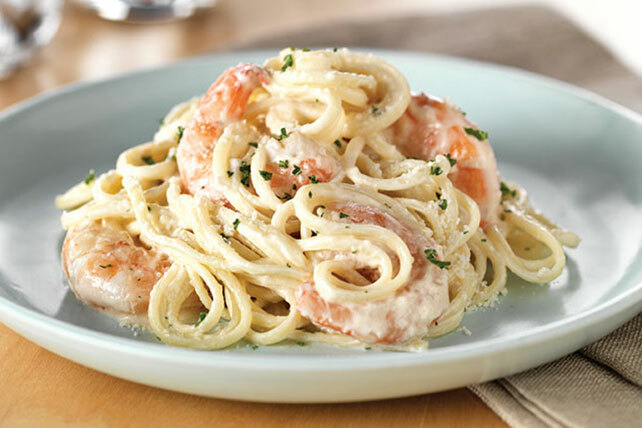 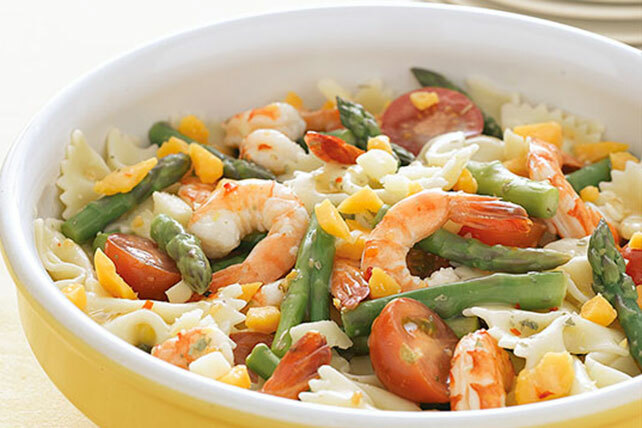 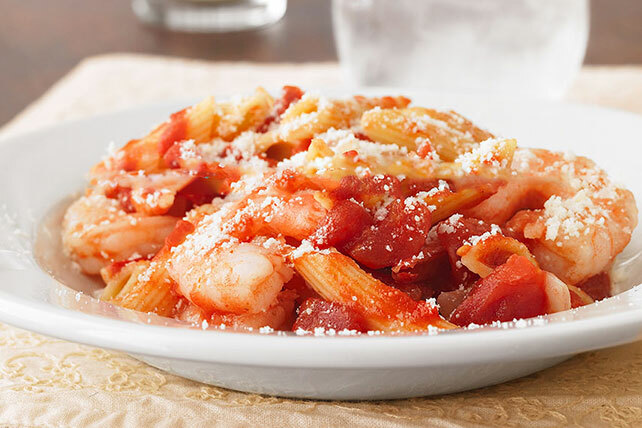 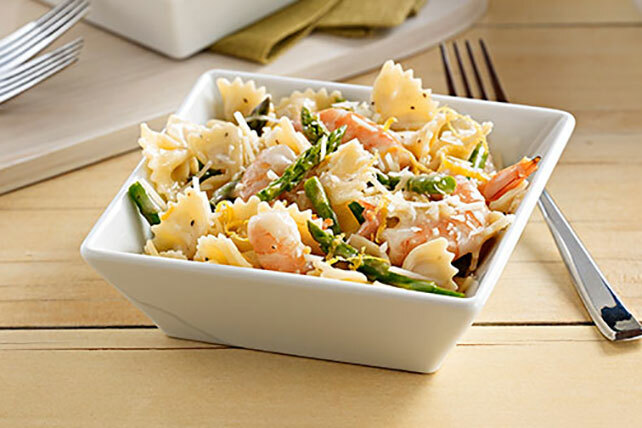 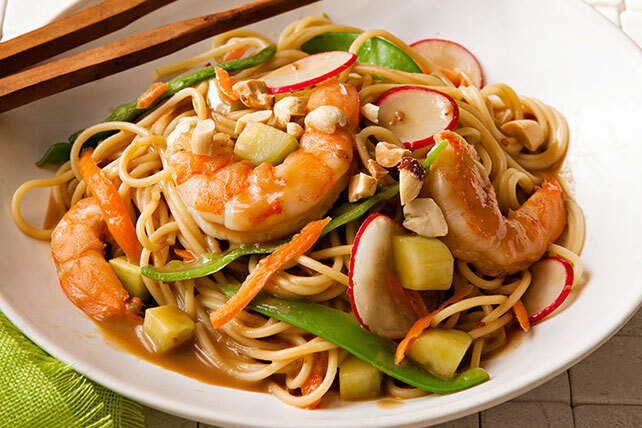 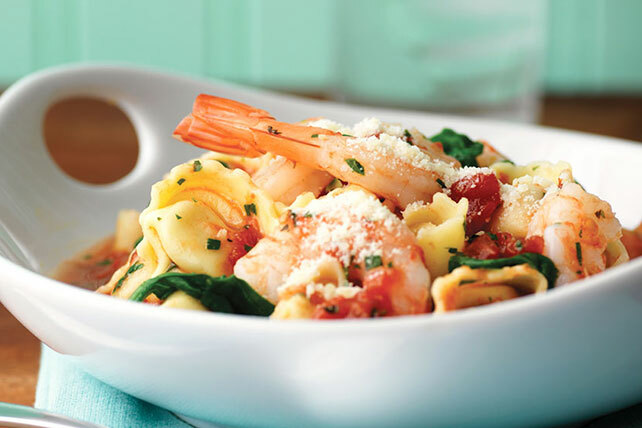 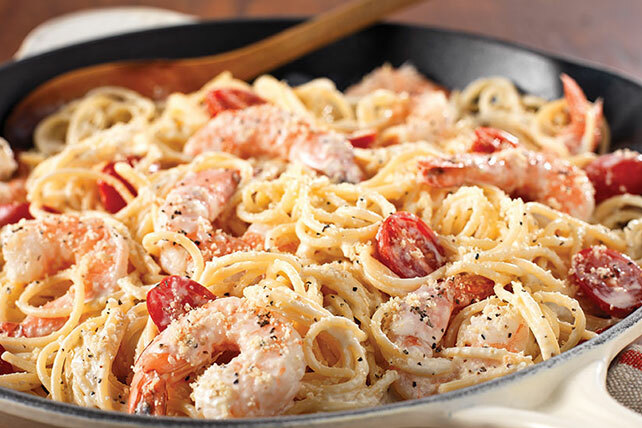 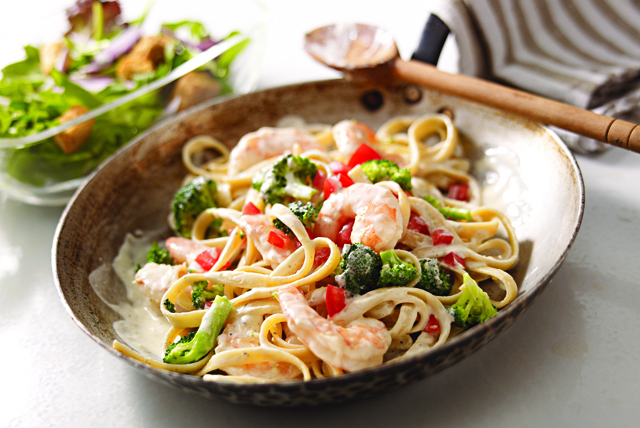 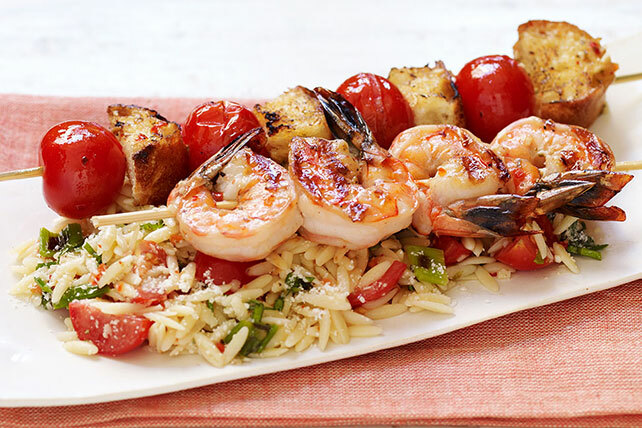 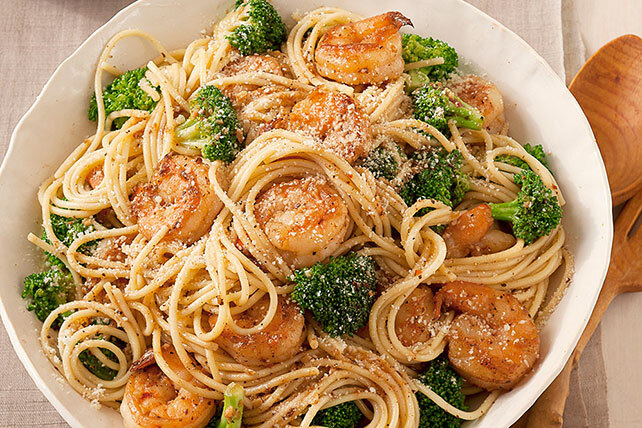 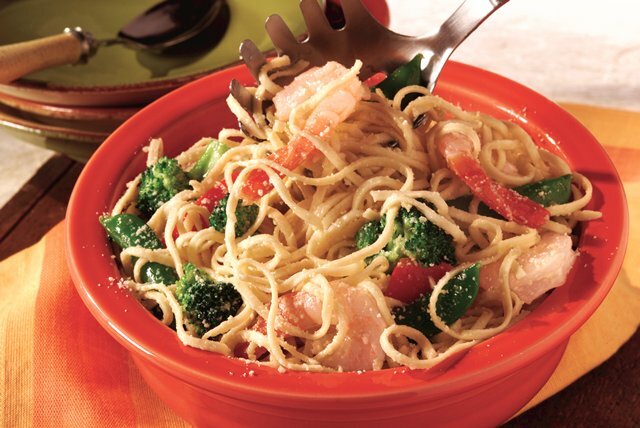 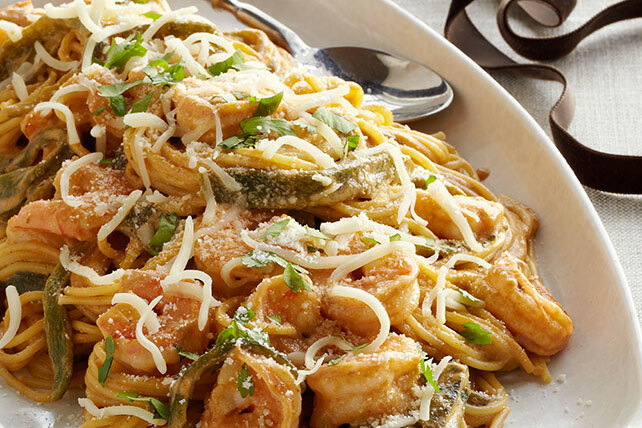 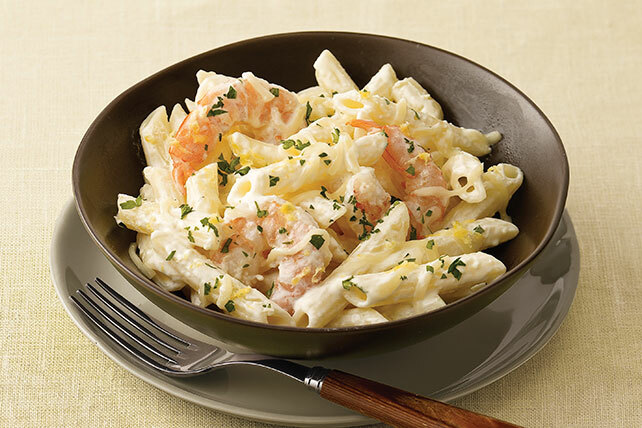 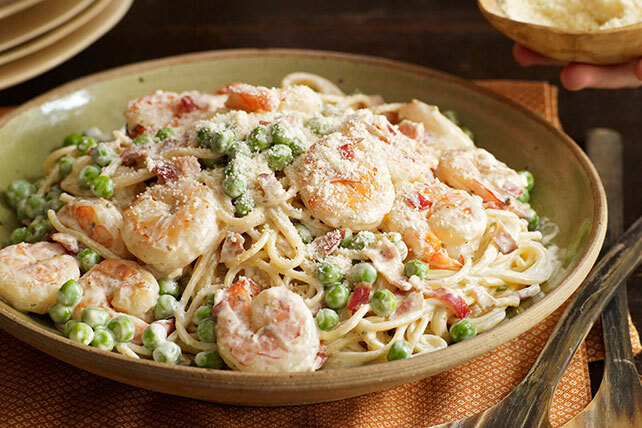 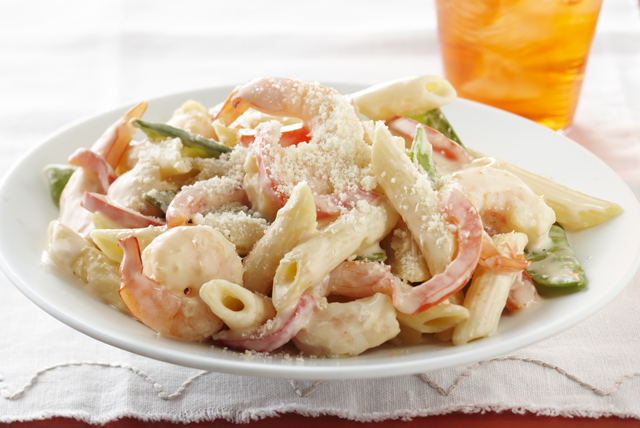 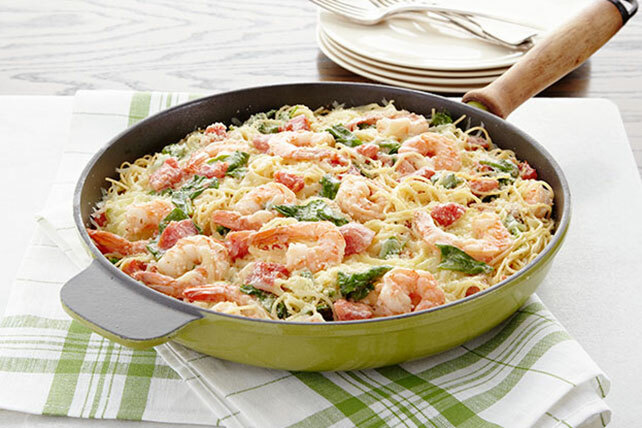 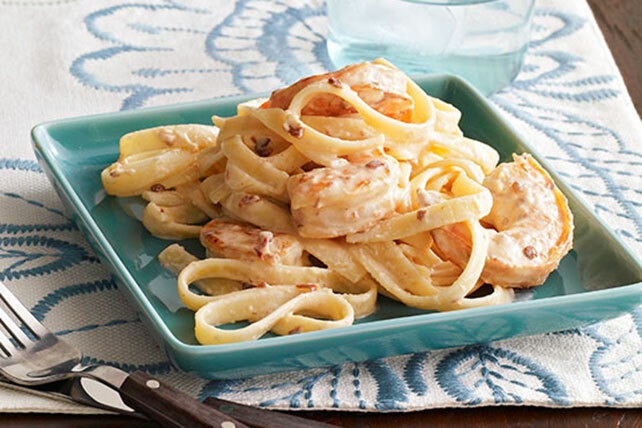 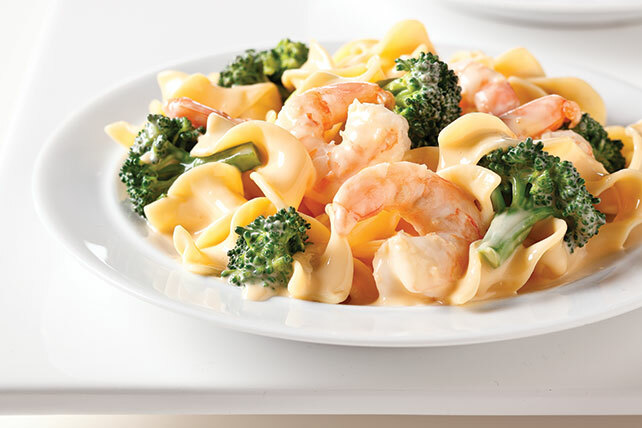 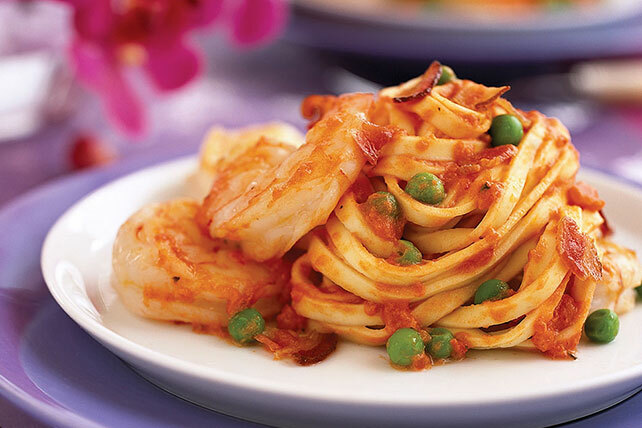 Many of our shrimp and pasta recipes are ready in less than an hour, and some are ready in just 30 minutes! 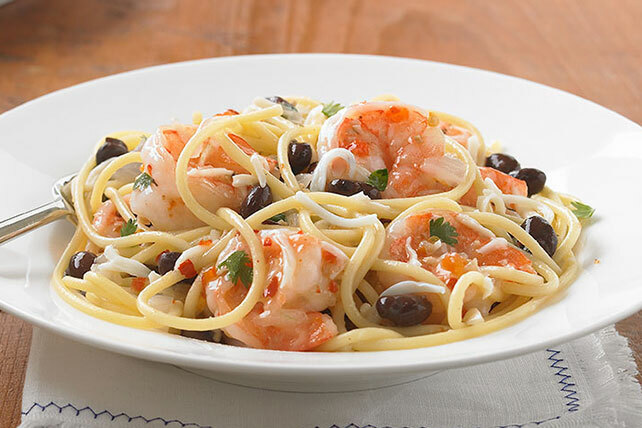 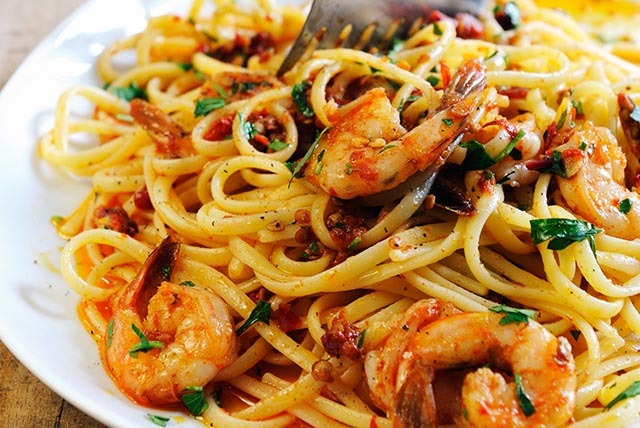 If you love shrimp pasta, you should also explore our other seafood pasta recipes. 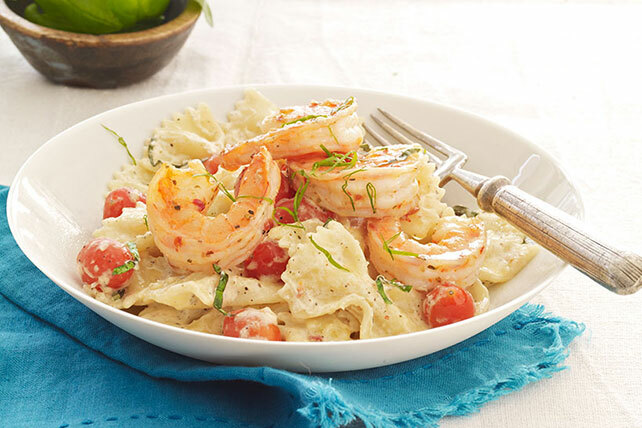 Check out our How to Clean Shrimp video for some tips and our shrimp recipes page for more scrumptious shrimp dishes.